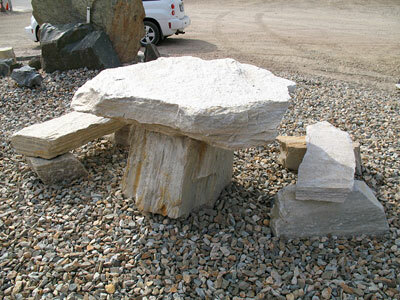 Just Rocks is more than just rocks! 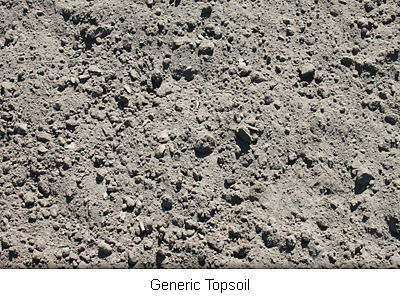 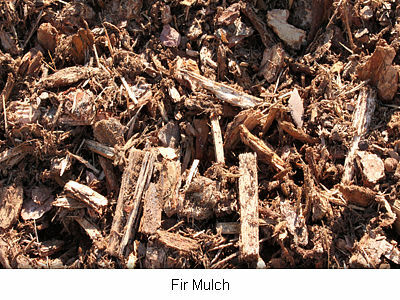 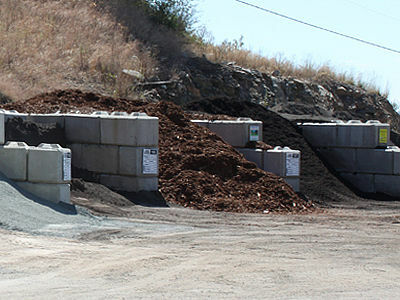 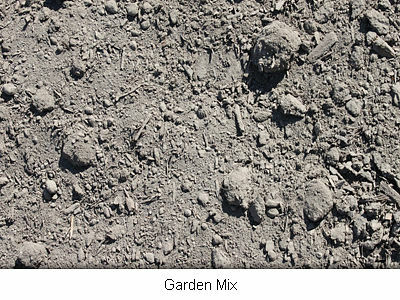 We have a selection of mulches and soils for your gardening needs. 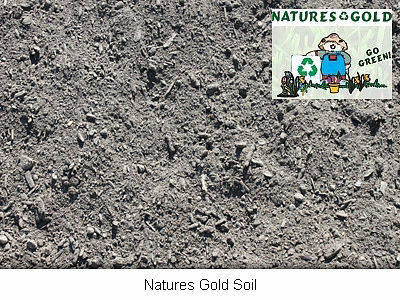 We stock Natures Gold soil and mulch. 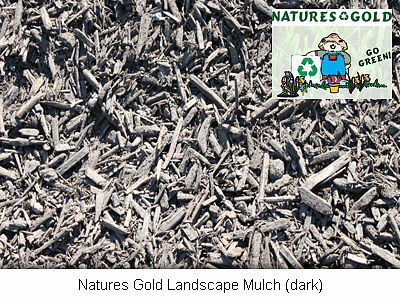 In addition, we have a wide selection of heavy duty landscape cloth and other unique garden features. 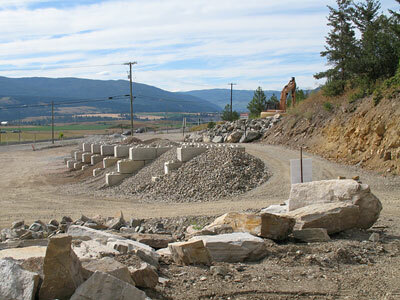 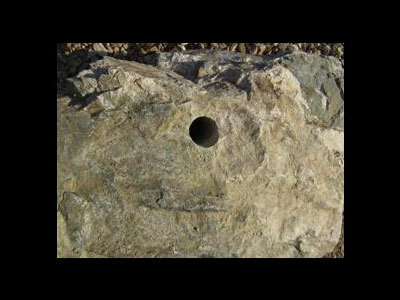 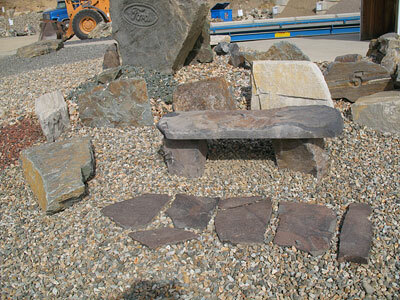 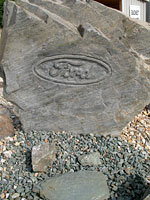 water rocks and large decorative feature stones!